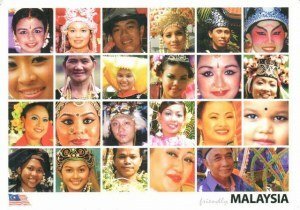 Malaysia people consist of a lot of races, religions and culture. 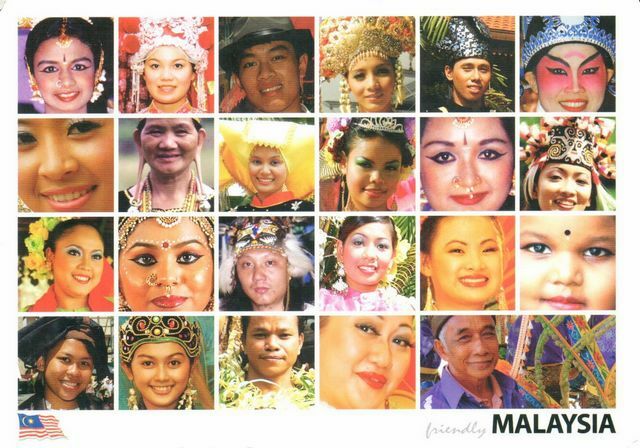 Malaysia has its origins in the Malay kingdoms present in the area which, from the 18th century, became subject to the British Empire. The first British territories were known as the Straits Settlements, whose establishment was followed by the Malay kingdoms becoming British protectorates. The territories on Peninsular Malaysia were first unified as the Malayan Union in 1946. Malaya was restructured as the Federation of Malaya in 1948, and achieved independence on 31 August 1957.